Hidden away at the bottom of the Riviera Maya, Tulum is the forgotten gem of Mexico’s Caribbean Coast. Mile after mile of beautiful lagoons are left almost untouched by the migrations of tourists which swamp the shallows elsewhere. 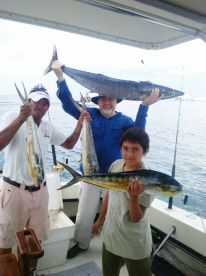 This makes Tulum fly fishing even better than famous towns further north. 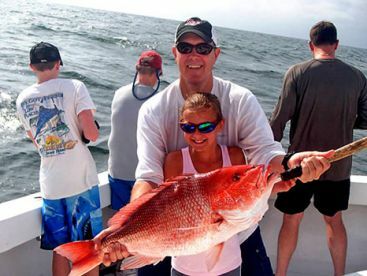 You have the perfect habitats for inshore gamefish without any of the human pressure. What does that mean for you? Simply put, incredible fly fishing. Permit, Tarpon, Bonefish, Snook, Jack Crevalle, and Barracuda all live here pretty much year-round. 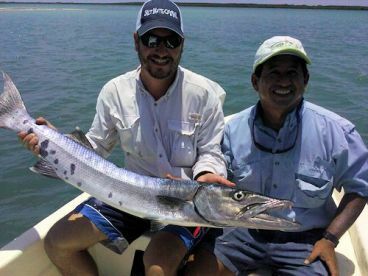 Local lodges have guided dozens of fly fishers into the IGFA record books for an Inshore Grand Slam, and a few lucky anglers have even pulled of Super Grand Slams here! Throw in some of the most staggering scenery we’ve ever seen, and you’ve got the dream destination for your next fishing break. 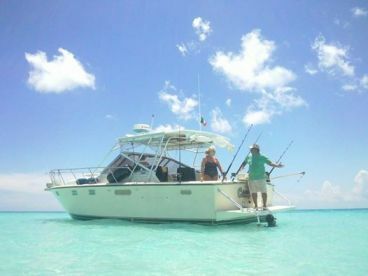 The whole area south of Tulum is great for fly fishing but the very best action happens in Ascension Bay. This is where countless anglers have found that fish of their dreams, and is probably the best flats fishing spot in the entire world. Big words, we know, but the action here is just that good. Mile after mile of sandy bottom, covered with a thin pane of crystal-clear water and full of big, hard-fighting fish. Every species mentioned above can be caught year-round in Tulum. 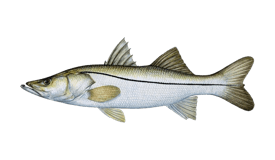 Forty-pound Snook stalk the edge of the mangroves and schools of Bonefish dart across the surface of the sand. What the area really excels at, though, is Permit. They grow bigger and fight harder than anything you can find back home. 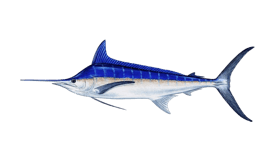 Ascension Bay’s annual Permit Tournament has become a sensation among those in the know, drawing anglers from across the planet every May. Local Bonefish don’t usually grow to trophy size, and you can enjoy something as light as a 6-weight when battling them here. 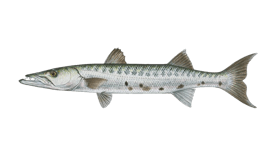 There are plenty of baby Tarpon around, but you can also find monsters weighing as much as 100 pounds, so 10 or 12-weight rods are a must. 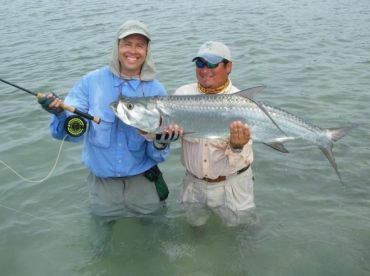 Small Tarpon can be a blessing if you’re going after an IGFA catch, though, as they let you stick to the 20-pound class tippet rule. A variety of flies have proved effective in Tulum. 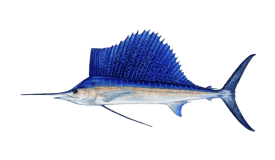 Bonefish gobble up Gotchas and Yucatan Specials while Permit prefer crab flies and Snook go for streamers. The Black Death still reigns supreme when going after the Silver King. Local lodges stock and sell some pretty impressive equipment, but you should always pack with personal preference in mind. 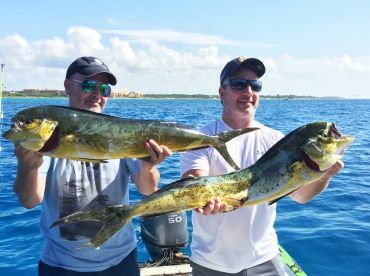 You’ll need a Mexican sportfishing license if you plan on going solo, but they’re usually included when you book with a guide or a lodge. Licenses only cost around $25 for the week, so picking one up before you go gives you that extra flexibility however you’re planning on fishing. Check out the Mexican Fish & Wildlife Commission’s website for more details (don’t worry, it’s in English).